Software giant Adobe in the big event by the company has announced about the two important apps for the mobile users. It is about cross-platform Adobe Premiere Rush CC and Photoshop CC for the iPad. It has said that the PhotoShop CC will be officially launched in the year 2019 on the Apple iPad. Both the company has given a demo about this and showed that what one can expect from it. This all things are happening in the Adobe Max Keynote in Los Angeles. From the event, it came to know that the new Adobe Photoshop that is present in iPad will not be a trial version like on the desktop but it will be the full version which will support all the features. They said that this app is the real photoshop app on the iPad. The code of the Photoshop is used on iPad, and all types of PSD files are said to be open on the iPad version. This was said by the Chief product officer, who is Executive Vice-President for Creative Cloud, Scott Belsky. 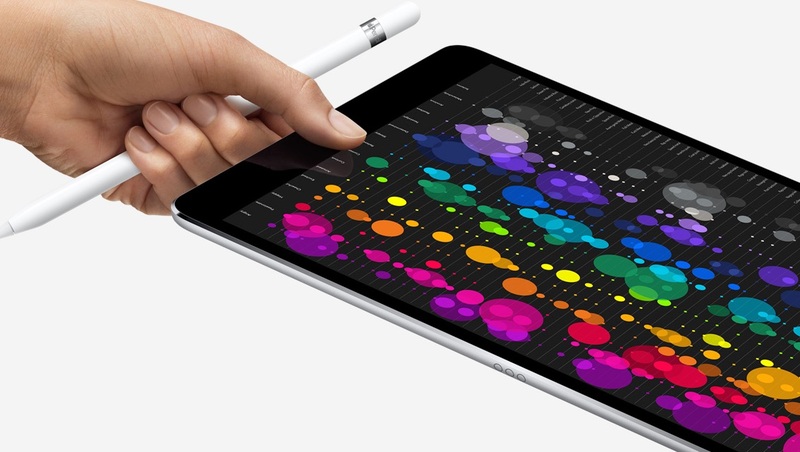 Phil Schiller who is the chief marketing officer of Apple has also said that Adobe has now understood the potential of the iPad Pro. SO they are now providing full versions of Photoshop and this thins things will be attracting the new generation of creators. This will provide the user with a mobile tool for their creativity. He added by saying that now Apple can’t wait to deliver this app in their new iPad Pro which will be like the freedom to the Photoshop. With this app in iPad, it has been said to redesigned for the touch-based experience. All the designers, as well as creators, will now be able to make many types of layers as they want when they start to project on the photoshop on iPad. This will help in able to see all types of details of each layer which is with the simple pinch to zoom on the iPad. It has been said that all the layers can able to access on the iPad after the PSD file has been opened and in this, if the user has made any kind of changes then they will be getting saved easily. The save version will get to the Creative Cloud. Both the company now eager to watch the response that they will get in this new type of collaboration.